If you purchase this product you will earn 30-390 Points! 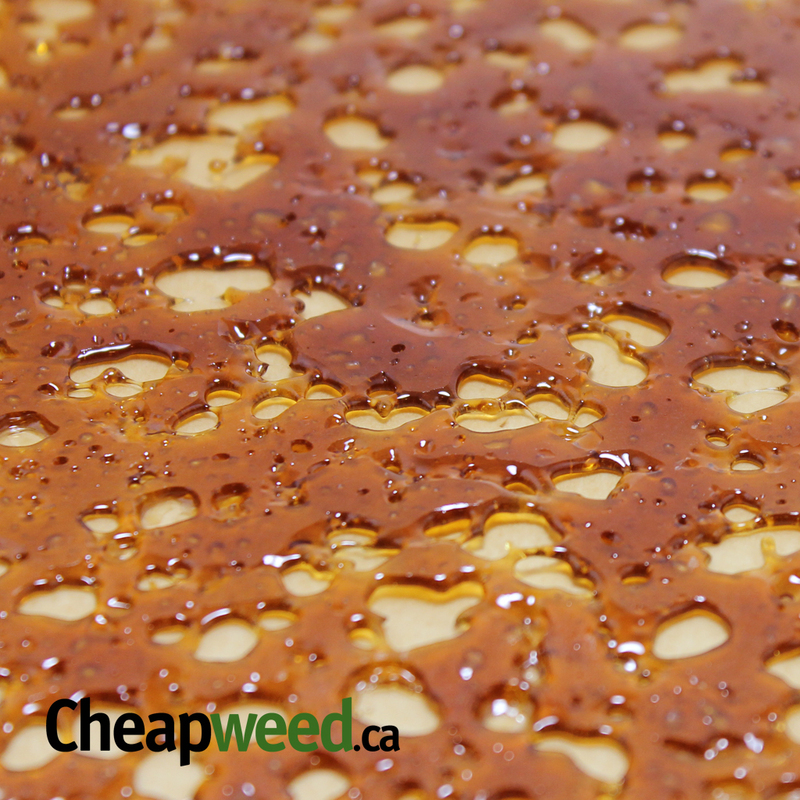 Great colour on this shatter very clear even when poured thick great flavor aswell taste is quite sweet. Found DB to be a creeper hard to find the line of able to do things or not. Good stuff! Hi quality! Very potent! Unbeatable price! Thanks Tony! Great price. Very potent. Has a great smell and taste. This stuff should be a best Seller this batch was awesome! beautiful colour, good consistency, smells and tastes great, hits very nicely. Just got this product in today, as far as quality this stuff is amazing great High & smooth taste no complaints as far as quality goes, however, it was a bit broken up and scattered everywhere outside it’s parchment paper and in the bag everywhere, no big deal just didn’t come as clean packaged as it usually does. Great deal 1/2 an “O “for $300.I put a small chunk into an Evolve Plus XL and hit the button then experienced a wonderful taste and immediate high! Three lungs and I’m done for a couple hours and I ain”t no newbie been experiencing cannabis products since 1968. Four stars and I’ve never given a 5 star rating yet. My batch was more of a “wax” then a shatter but it was still awesome, no complaints here! This stuff is fire!!! Loaded with temps…so much so mine is like a term wax or terpy sugar wax…might not be the best for finger handling but for my enail this is amazing… definitely worth every penny!!!! Great stuff but sticky af!! Would stick to everything,even parchment paper. Very hard to manipulate!! 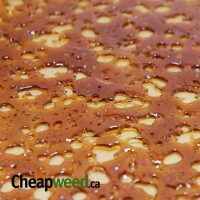 Beautiful product.. very terpy clear amber sheet that can be worked with using hands only at room temp with no tack… Bruce Banner was a little Gooey at room temp and very soft… very happy .. 5 stars would order again!! This was my first time using cheap weed and man am I impressed, I was able to get a month worth of shatter for about half the price I would pay on other online stores. The quality is crazy for the price point. The death bubba was very flavourful and definitely hits the spot. Just order a half of Pineapple Express, can’t wait for it to arrive. 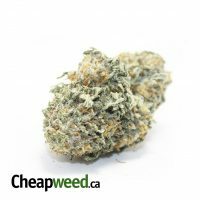 Indica taste, colour is perfect, super fresh so you can still smell terps. I am happy with my order. I will order the Death Bubba shatter again for sure. The potency on this one is powerful. It was a softer texture. Sugary. I loved smoking from start to finish. As usual never disappointed. Great job tony!! Such a nice high ♥️ A softer shatter but great to handle. I love it. Can’t go wrong with this stuff!!! This was my first purchase at CW. at the time. Long ago. It felt like a gamble. I’ve since ordered maybe 6 or so. One a month. 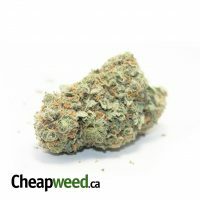 I like this strain best of the options on this site. It’s smooth, nice clear amber colour.. Smooth toke tasty in exhale.. . Can’t go wrong.. I hope this strain becomes available again. It helped me get very acquainted to the couch lol. This is some excellent stuff. Taste is phenomenal on the quartz e nail. Compared to companies such as Phyto and Diamond, the consistency, tates , and color blows them out of the water, in my opinion. Ordered this strain multiple times and always been impressed. Thanks a lot Tony for good quality products. Good shatter. Nice taste. Didnt like the texture. What can ya do. Beautiful light golden translucent stuff. Perfect pull snap quality! This was the best shatter ive had from CW and ive tried 3 strains now. The high is that of an indica only u only need a match head to catch a buzz. This is quality shatter at the low low prices. Try it! Thx Tony! Great taste and quality amazing buzz. No complaints with this at all ordered 14g weight was a bit over which was a great surprise. Smoked great and came in fast. Beautiful amber colour that you can see right through.Amazing smell, Right texture, not to sticky but the flavour not as strong as I like it to be. This is exactly what I expect to see from shatter. Good Job CW! I bought a half oz of this a few months back and forgot to do a review on it! Well anyways this stuff is pretty good, not as good as i was expecting but it was good enough and it has a amazing taste too it. Very potent,very nice amber color and very easy to work with. Only took overnight to get to me awsome job. When comes back in stock will have to get some more. Thank’s again Tony and the team! Amazing product will definitely get more. Taste, consistency and potency nailed on this one! A heavier hitter actually that’s perfect for sleep. Very VERY nice shatter, I love concentrates and this stuff is top shelf! Great flavor and very potent. Only down side was it weighed up slightly light (.2) but for the overall cost to value ratio it’s still a fantastic buy. Death Bubba is one of my favorite strains so to find a nice shatter like this was a big win for me. Great shatter. Nice amber colour, taste is above par. 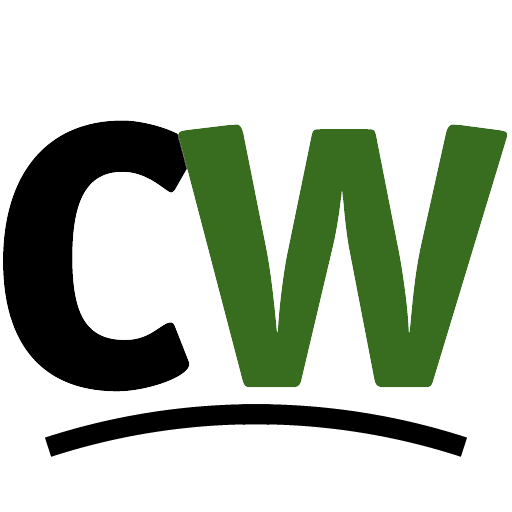 Once again CW offers up quick delivery/service. Very good bangs for your dollar. Nice taste, good buzz. I’ve got to try the others! Not sure if I taste residual butane but the dab, it’s a kinda harsh. Hits hard because of it making you feel spacey and relaxed. Interesting taste before it gets harsh. Good price, would pay a bit more for a higher quality concentrate but it’s my first order of shatter I’ve gotten with CW. I’ll have to try the others. Beauty strain for pain and sleep. Great bedtime strain. Dark, amber shatter that dabs smooth and hits hard, taste is subtle but pleasant. Favorite strain I’ve ordered from here so far and a great value. love this stuff, nice taste, hits smooth, easy to handle consistency and all at a more than fair price. This shatter and the other ones are just fantastic!! I like my buds big, and my shatter chunky. I’ve been enjoying concentrates for many years now. This is some of the best shatter I’ve tried. Jyst like the pic amber. One big chunk. It’s not pull n snap. It’s brittle. Which means less wax, more THC. Its very terpy on the exhale, and smooth. I’ve been chasing tolerance issues for some time… This is very strong even for those used to dabbling.. Says a lot about CW.. Tony reccomend it and I couldn’t be happier. I have been buying online for years.. This is very different. Tony is great.! You’re not going to go wrong with any of these Shatters! they are all very good quality and definitely worth it. purchased this one and had two hits and i was in the next dimension. not for amateur users. Good stuff will buy again ! Love this shatter, great taste, strong indica, and nice pull & snap consistency. Great for my vape! I like this shatter , will be buying again, very sticky though, potent and has flavour. Potent shatter arrived just before it started to wax. Best shatter ive had! Awesome stuff, great high great taste, well worth it! Amazing quality but it taste like kt was made from the j27 not bubba the quality is still amazing though dont stick to ur fingers easy to work with hell i stuck 2 grams in my mouth chewed it like gum and it stayed together didmt stick to my teeth and didnt brrack apart when i was tired of chewing spit it out in my bong and smoked it .. i know i know to much info but thats just how great the consistincy is!! Tastes great and super terpy . With that pull and snap texture everyone loves ! Taste lovely and hits like a truck. This is very potent, extremely clean and has a perfect consistency. Snap pull. Easy to dab on my enail and leaves no residue on my quartz banger whatsoever. It leaves me feeling couch locked if I dab too much so be careful if you’re new to shatter. I’ve never had better value for price shatter and highly recommend!! 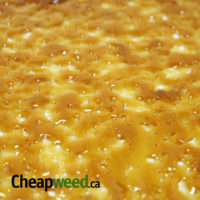 Has a nice consistency and great flavour, with a slightly burnt honey colour. It works well in my Yocan hooter, but my buddy uses a fancy bong attachment doodad and he says it leaves a bit of a residue on his thing. Gives a great buzz but I will probably stick to my usual shatter place as it’s a much cleaner product for only a few bucks more. I may try some of the other shatters to see how they are to compare. Great quality pull and snap for the price. Super portent. Flavour was subtle but nice. My go to concentrate for a pain free sleep. 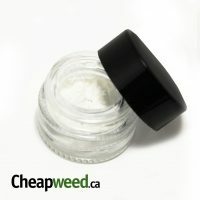 I love to sprinkle it with CBD crystalline. An excellent example of DB shatter. Strong, tasty, and stable. 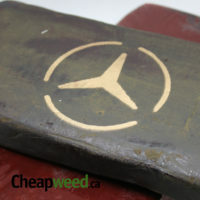 Quality is on par with more expensive brands. Nicely potent. Clear amber colour, pull snap consistency.